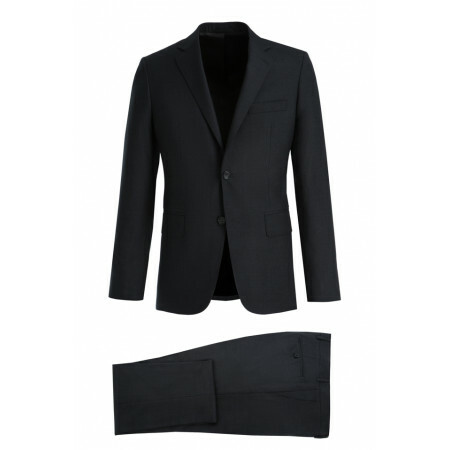 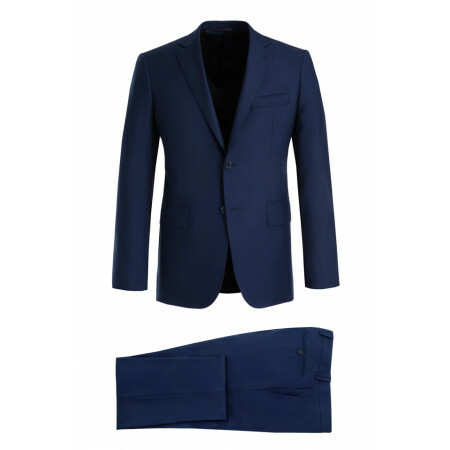 Suit flannel wool Vitale Barberis Canonico This elegant suit is flannel, wool, warm and ideal for winter. 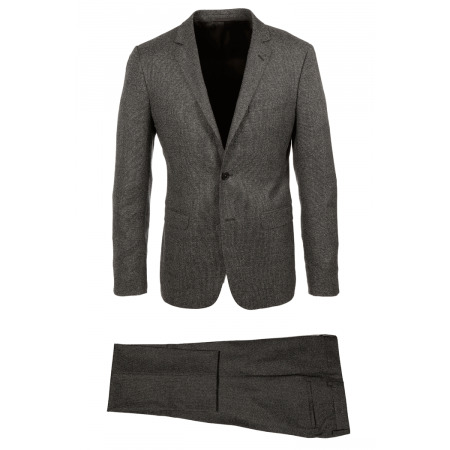 This costume offers you a jacket slightly waisted and pants discreetly tapered. 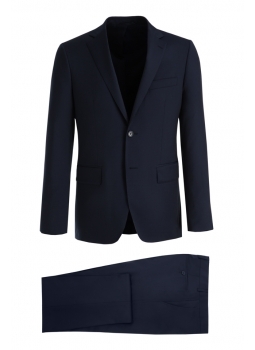 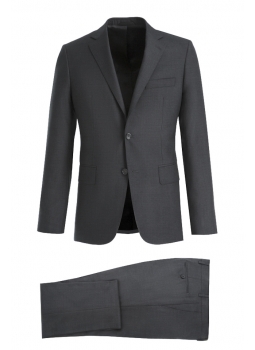 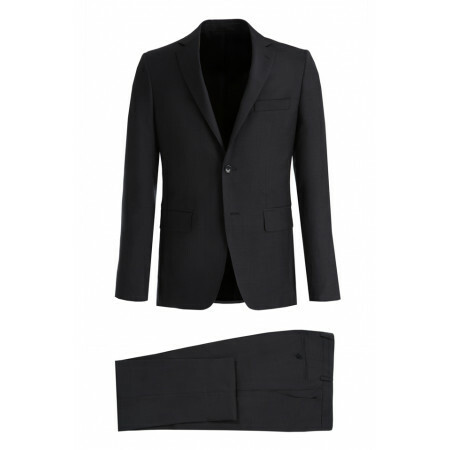 This suit 2 buttons made in pure wool from the Italian house of Vitale Barberis Canonico. 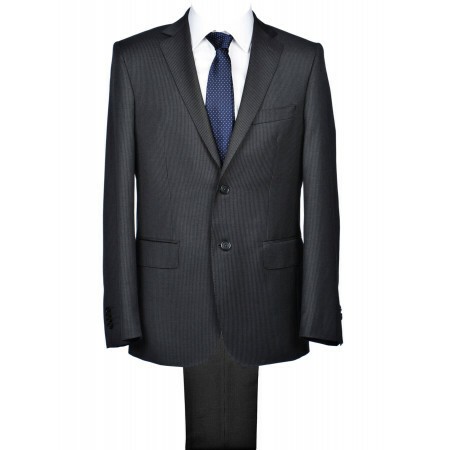 Check out the other fabrics with this model of the costume adjusted. 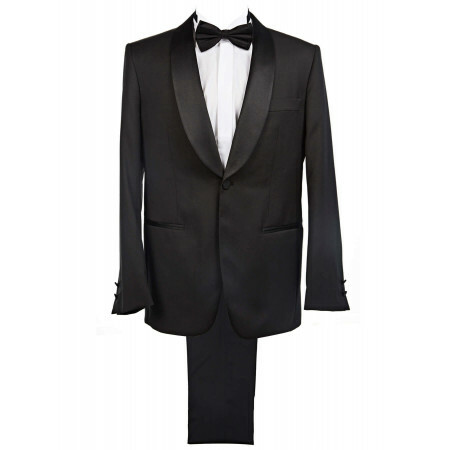 Tuxedo shawl collar satin black The tuxedo is a staple of weddings, parties where elegance is premium. 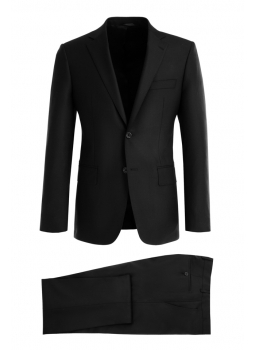 The smoking jacket has a shawl collar satin. 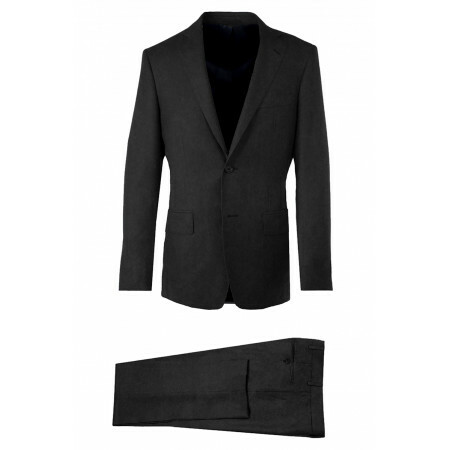 The cut of this tuxedo shawl collar will adjust to most body types. 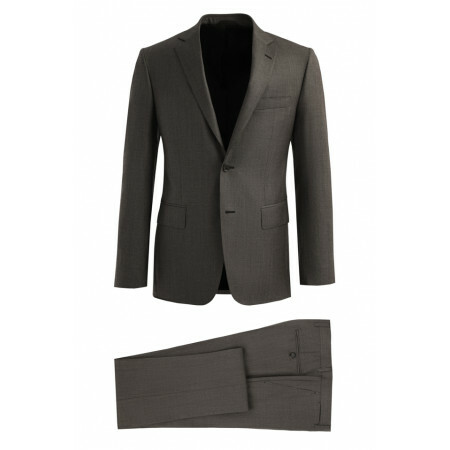 The smoking man is in pure virgin wool Lanificio F. lli Cerruti. 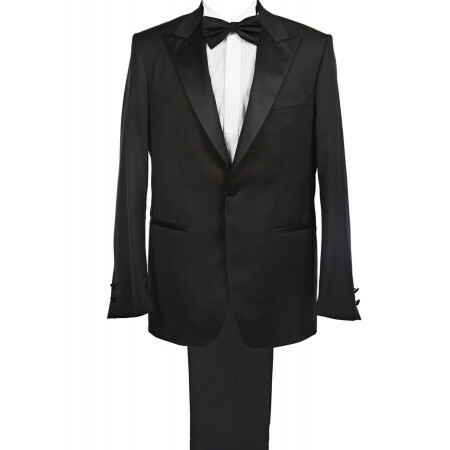 Tuxedo black pointed collar satin The tuxedo is a staple of weddings, parties where elegance is premium. 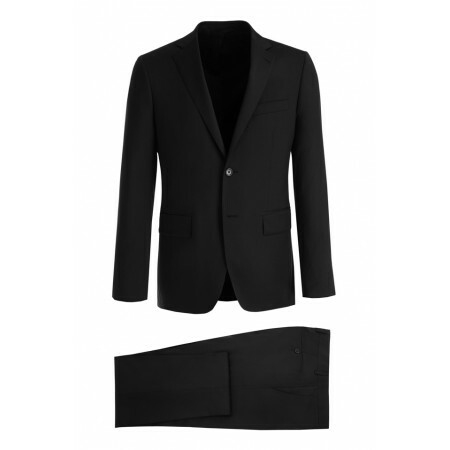 The smoking jacket has a wide pointed collar satin. The cut of this black tuxedo will adjust to most body types. 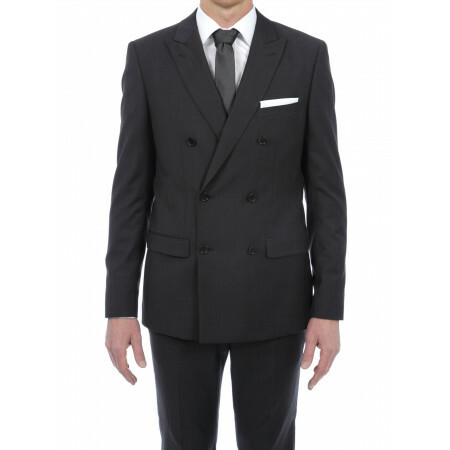 The smoking man is in pure virgin wool Lanificio F. lli Cerruti. 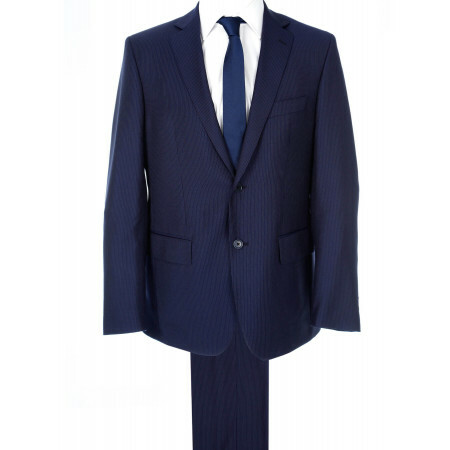 Check out our wide range of costumes Outlet. 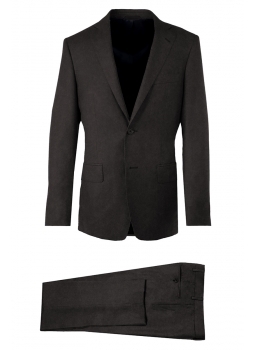 Made from the best fabrics, we attach great importance to the finishes of our models.